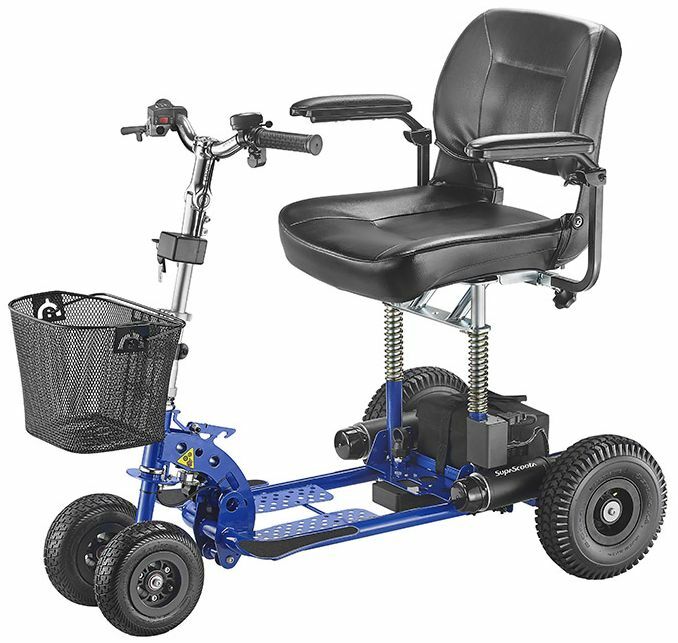 Electric Mobility Scoota are our reputable products, and disable user and senior/ elderly user are our main target. 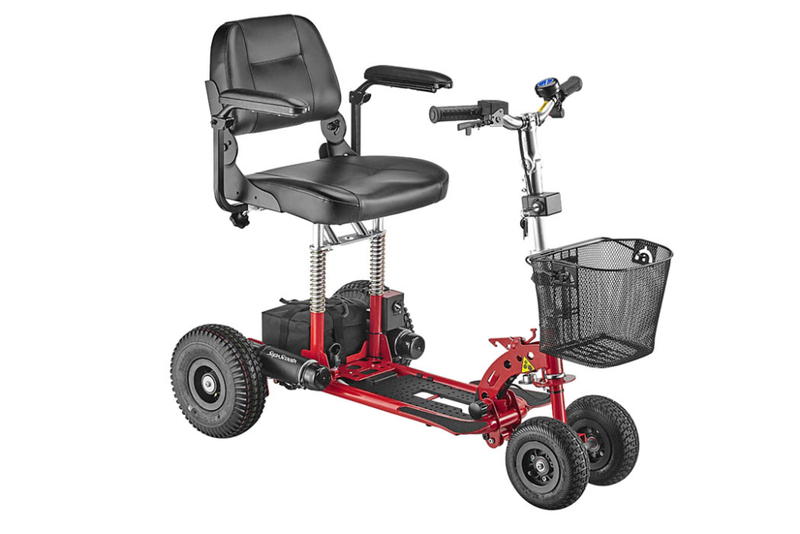 Mobility Scooters – Supascoota can be used indoor or outdoor. 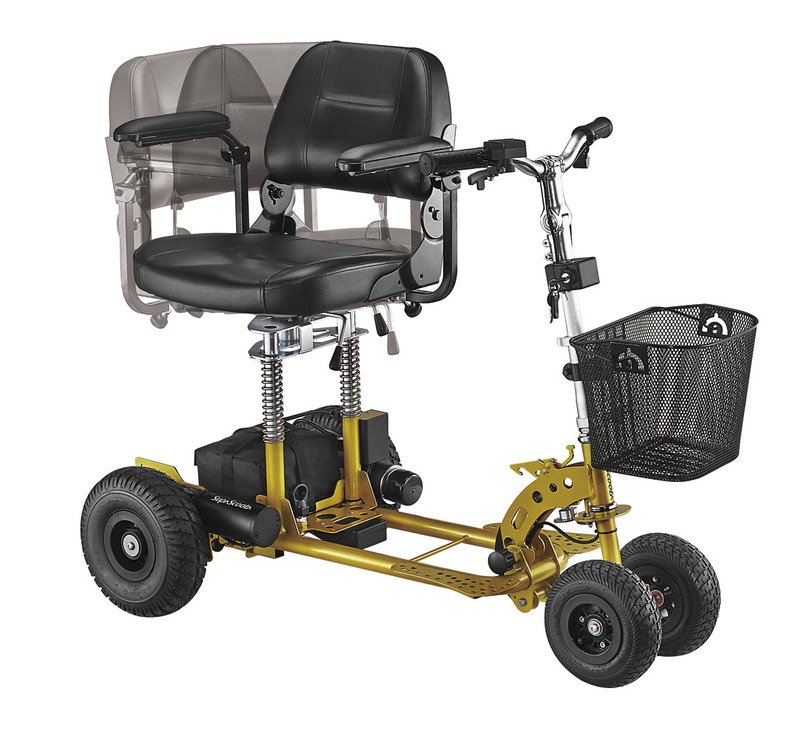 Also Mobility Scooters – Supascoota can be a Travel Scooter, which can be used at the supermarket, park, or as a Transport Mobility scooter, used in the bus or train trip, cruise ship or just leave it in the trunk ready for Action. 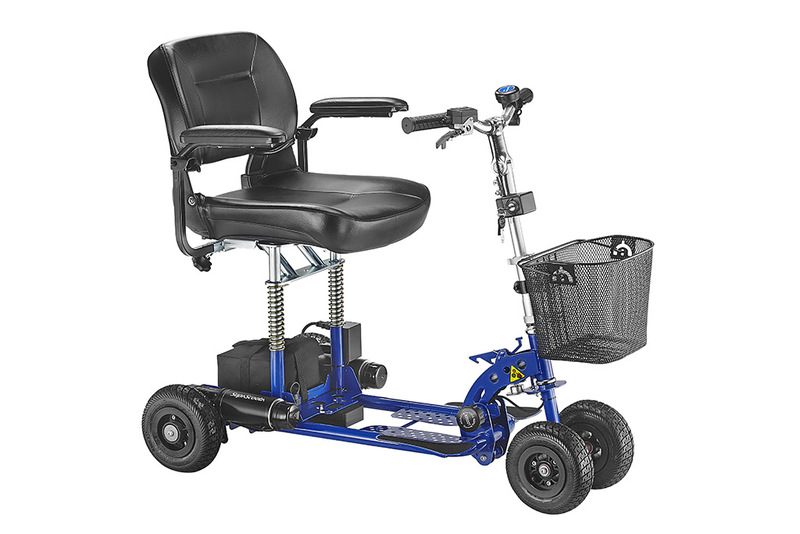 Taking the Light Weight Portable Mobility Scooter – Supascoota with you on your next holiday and be the envy of everyone. 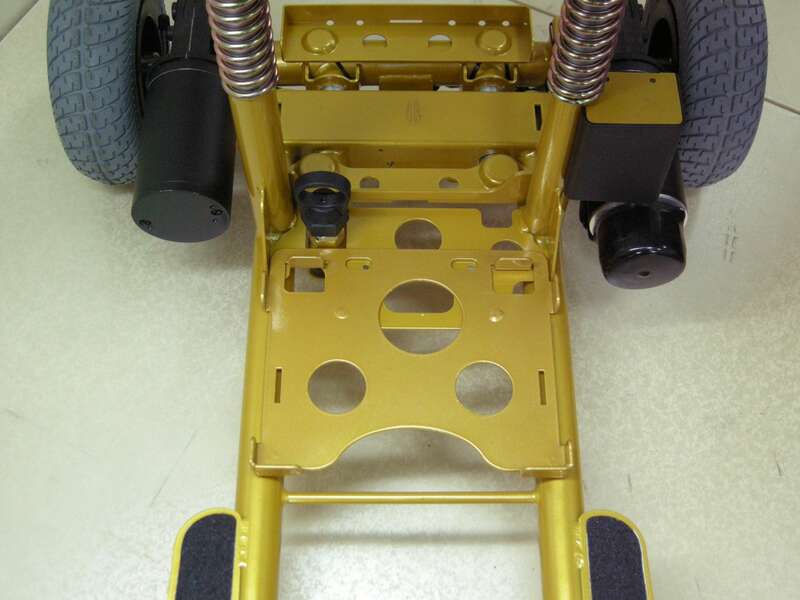 Our Light Weight Scooter, Portable scooter are all with our spare battery option which you will never get caught without power. 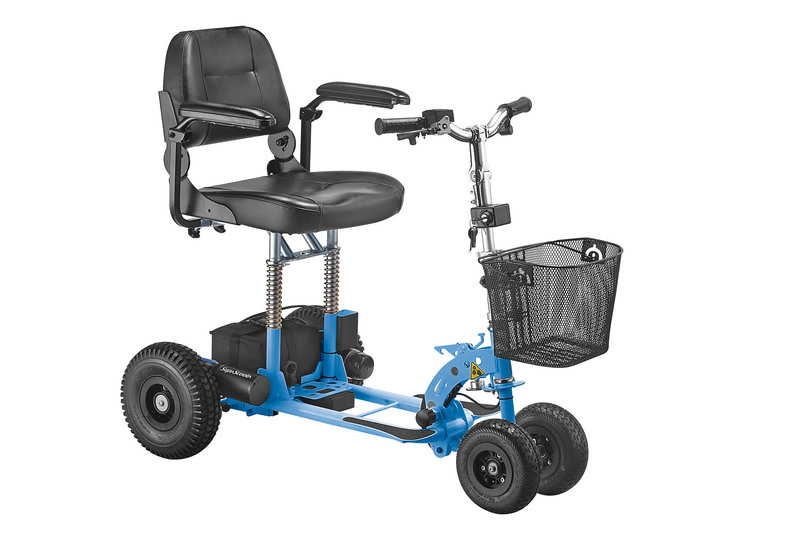 The Mobility Scooter – SupaScoota has an on/off key, fwd/rev switch, battery gauge, and exceptionally safe and easy to use finger control lever. Plus the safety of dynamic and electromagnetic braking. You can also lower the handles bars so they will fit under a table when next you dine alfresco or have a sidewalk coffee. 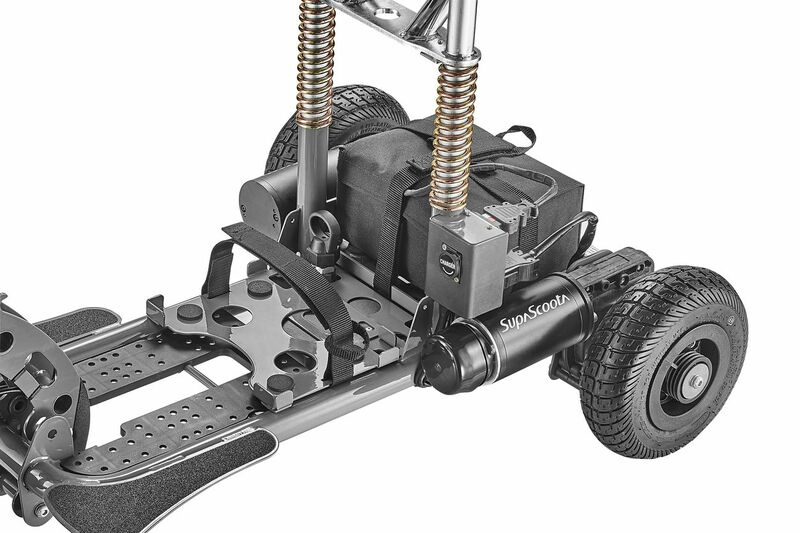 Maneuvering safely around furniture and obstacles is a breeze with SupaScoota’s superb slow speed control and small turning radius. 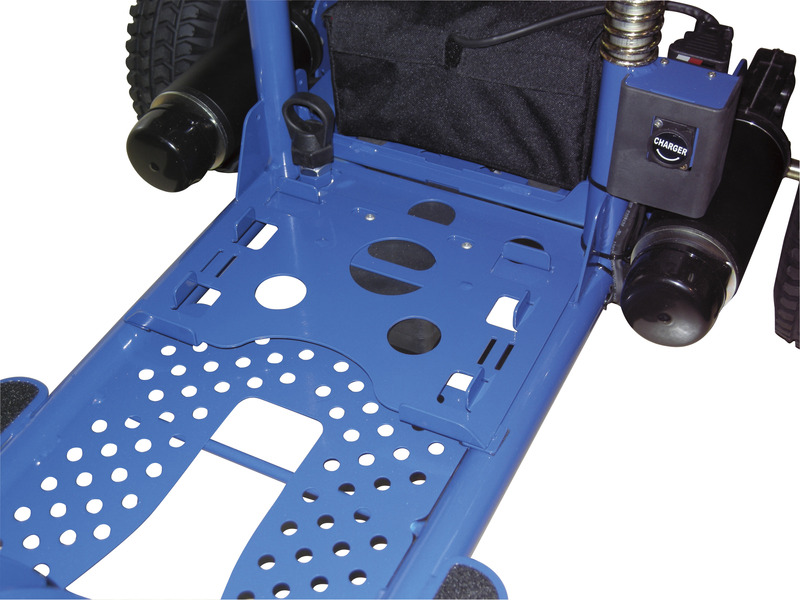 This is the most significant advancement in mobility scooter, safety ever designed and will dramatically reduce accidents due to operator misuse. Turning corners at excessive speed has always been one of the most common causes of accidents but with clever engineering and sophisticated electronic we have all but eliminated this problem. 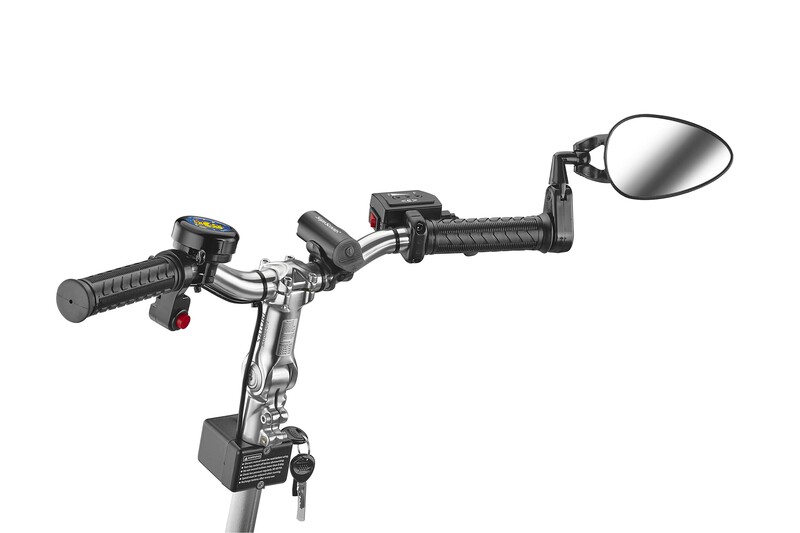 The speed of Supa Scoota is now electronically governed in direct proportion to the rotation of the handle bars, virtually eliminating any possibility of over speeding when turning. 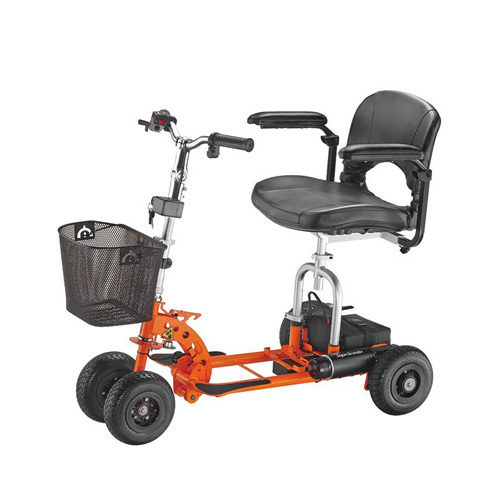 With the handle bars at maximum rotation and the throttle at maximum speed the scooter will turn at a very low speed with complete safety. No other scooter can provide this level of safety. 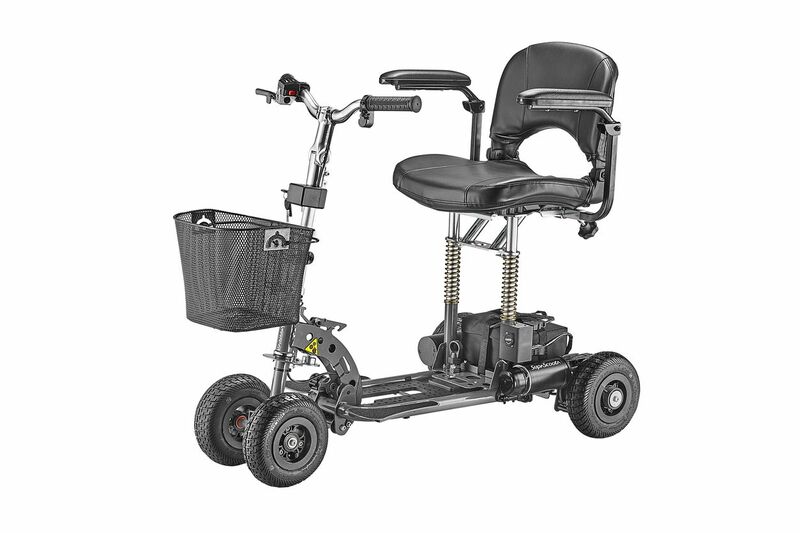 Some situations may require for maximum power to be used when turning and we have allowed for this with a handlebar mounted push button which will disable the ESC for 20 seconds if needed.